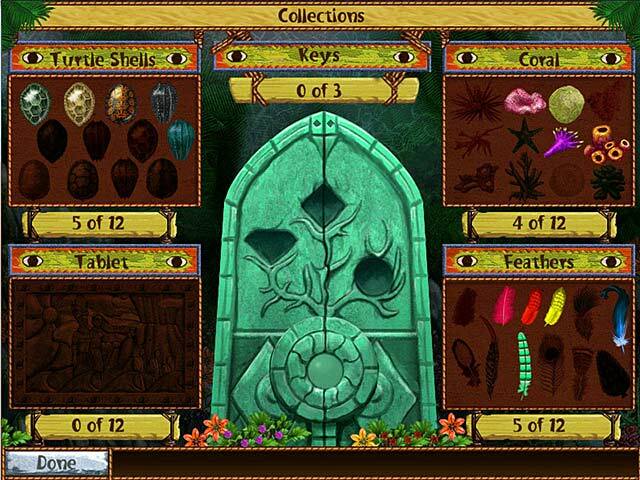 Virtual Villagers - The Secret City game download. 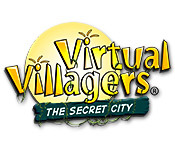 Free download Virtual Villagers - The Secret City for Mac. 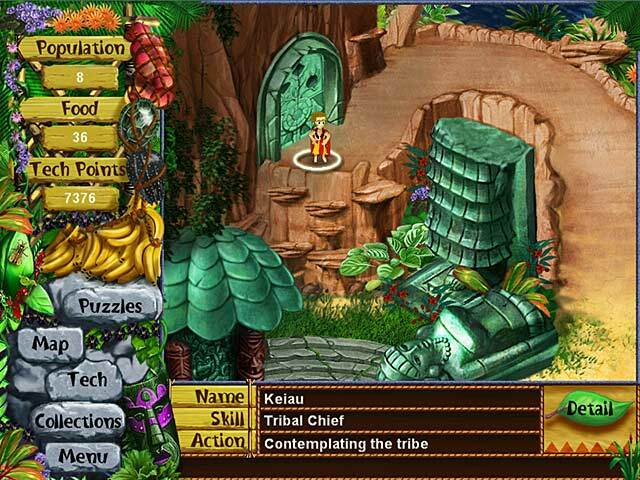 Unravel The Mysteries Of Isola! 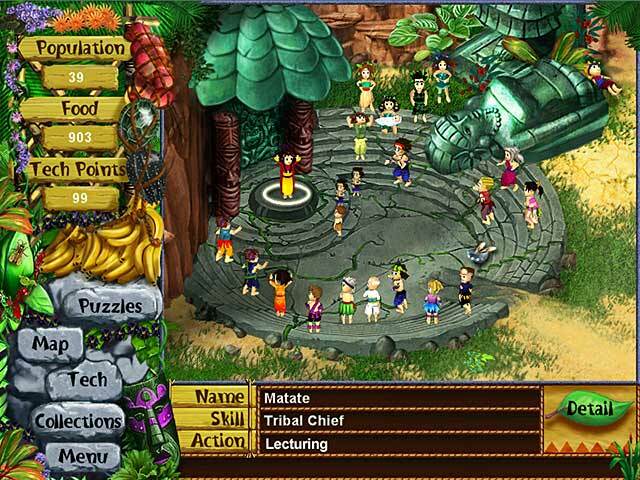 Rebuild The Remains Of A Ruined City!